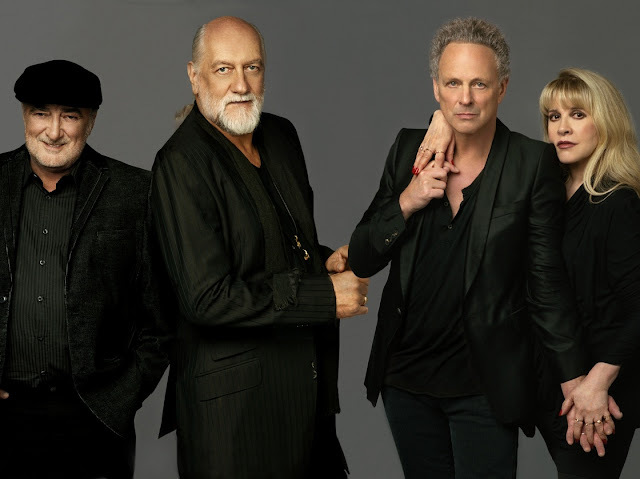 Fleetwood Mac debuted its first new music in a decade today, dropping an EP appropriately titled “Extended Play” on iTunes. 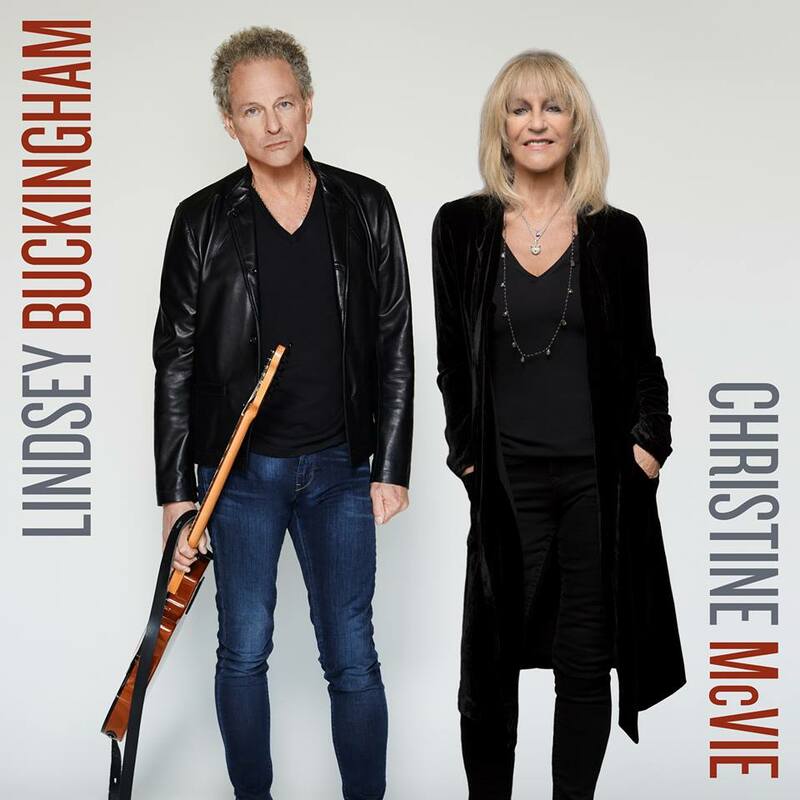 Click here to download and listen. 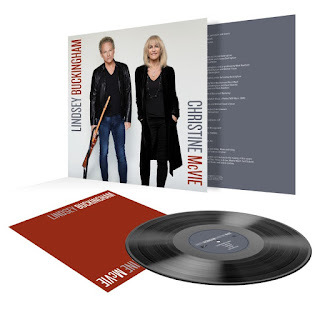 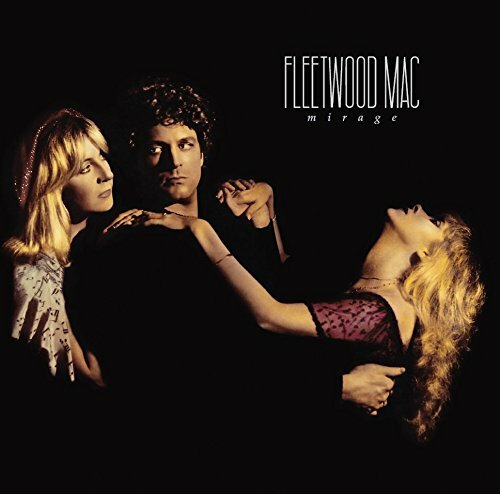 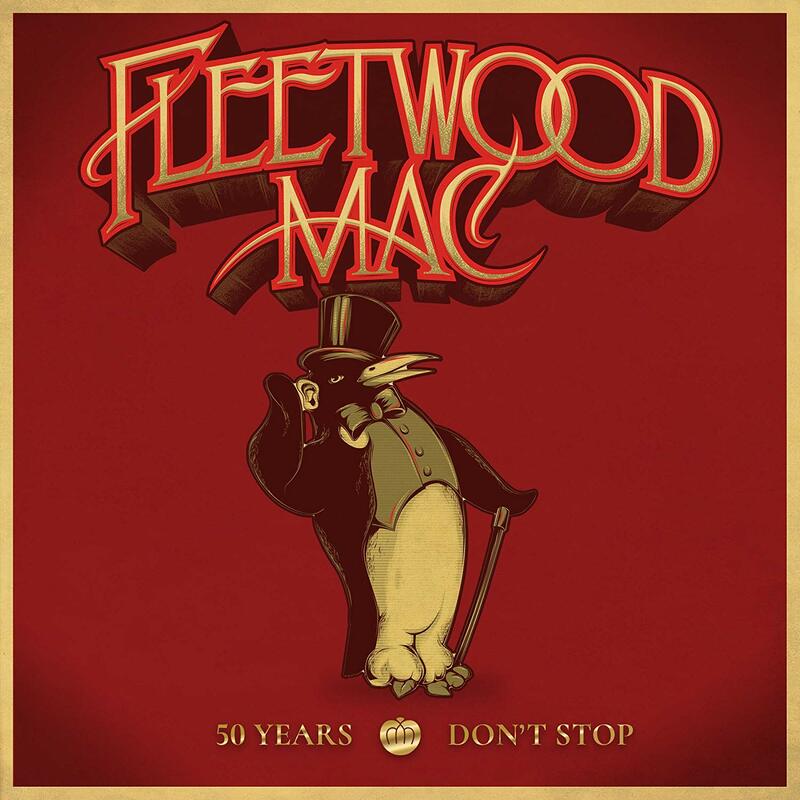 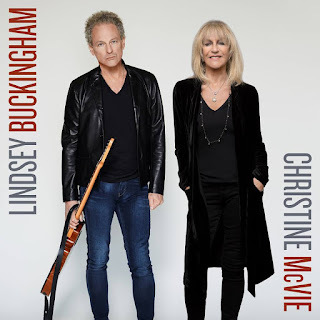 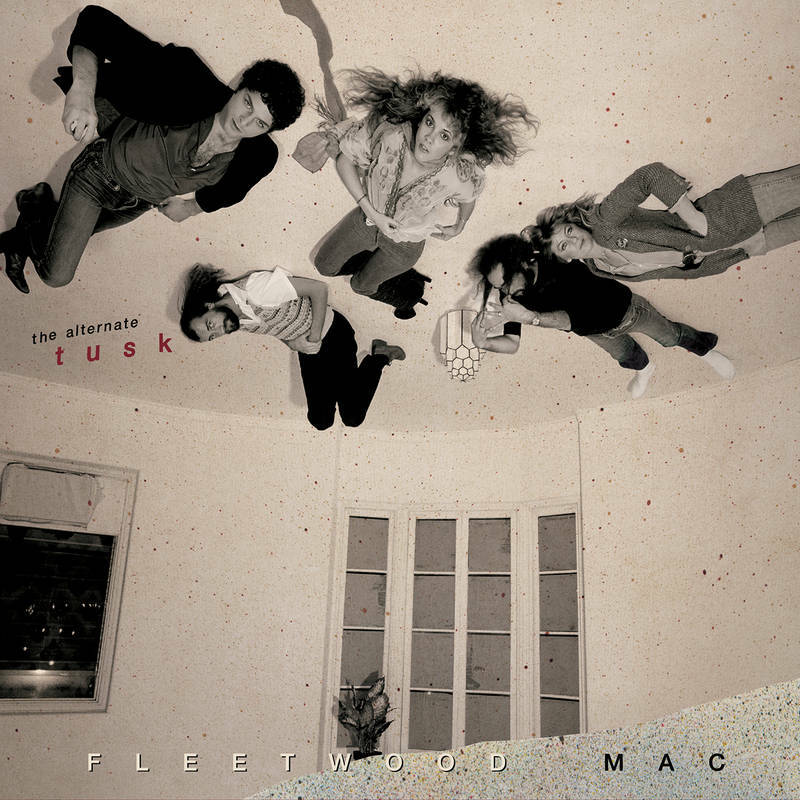 The EP includes four songs: the poppy tracks “Sad Angel” and “Miss Fantasy,” the wistful piano ballad “It Takes Time” and “Without You” and a previously unreleased track that singer/songwriter Stevie Nicks penned about singer/songwriter/guitarist Lindsey Buckingham back in their pre-Fleetwood Mac Buckingham Nicks duo days. 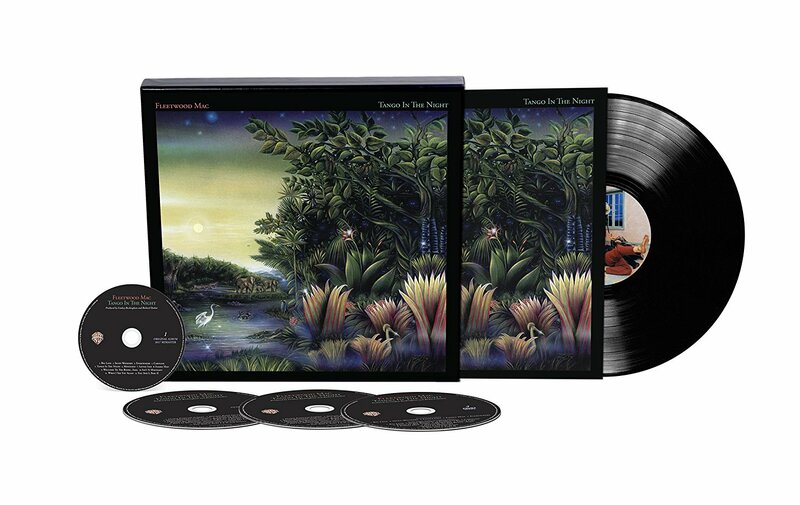 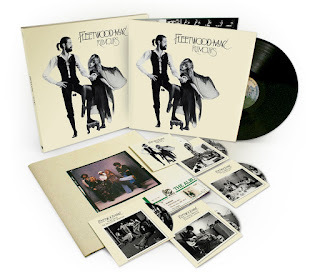 The majority of Fleetwood Mac’s most famous lineup — drummer Mick Fleetwood, bassist John McVie, Buckingham and Nicks — is touring North American to mark the 35th anniversary reissue of their most iconic album, “Rumours,” as well as celebrating the release of new music. 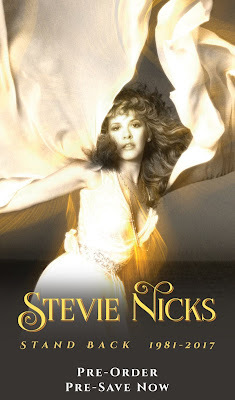 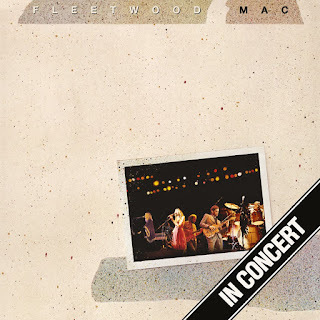 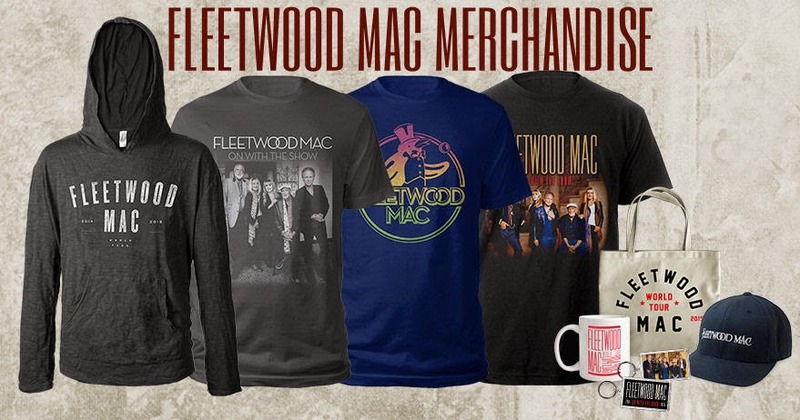 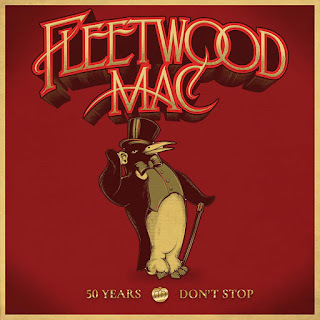 Fleetwood spoke enthusiastically about the planned EP in a phone interview prior to the tour’s April 4 launch in Ohio. 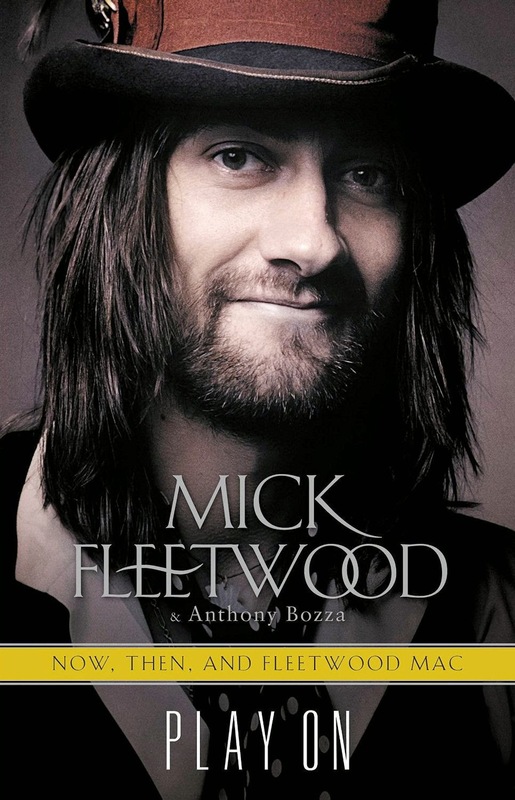 Hopefully, the EP will herald the coming of a full-length follow-up to 2003′s “Say You Will,” he said. 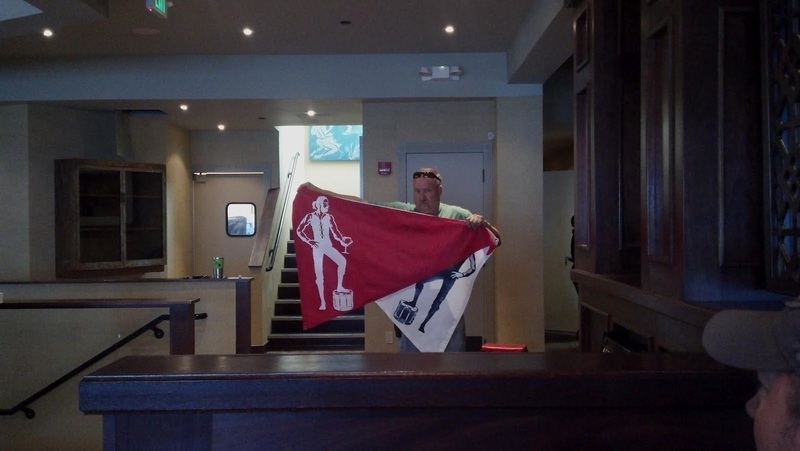 Continue to the original site for the rest.